Every year at Christmas I treat myself to a bottle of Eggnog, it is one of my favourite drinks at this time of year. Today I’m sharing a guest post on how to make your own yummy glasses full. Created by Masterchef winner Mat Follas accredited to the happy egg co.
You will need a cooking thermometer for this recipe. 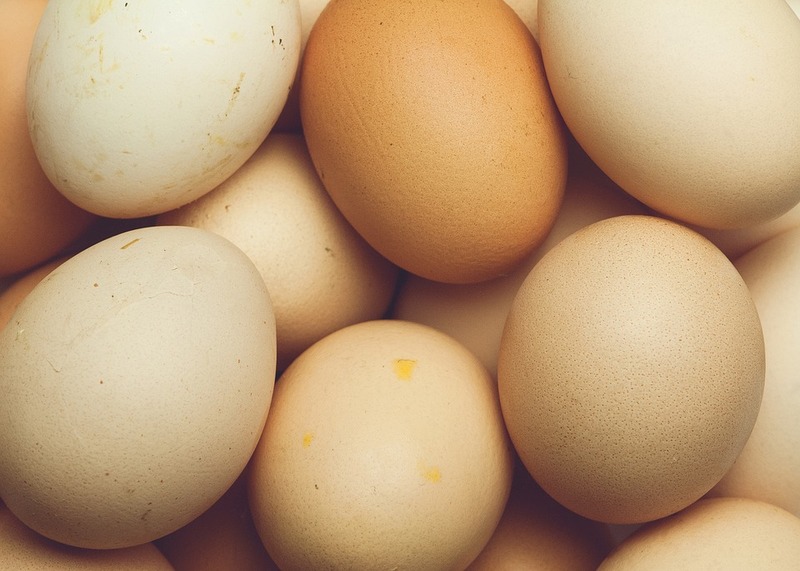 Don’t be scared of raw eggs in eggnog; we gently cook them in this recipe. Place 4 happy eggs, 2 happy egg yolks, caster sugar and milk in a saucepan. Heat slowly whilst stirring continuously; bring the temperature up to 72°C then remove the saucepan from the heat and keep stirring until it has cooled to around 60°C, this will take about 5 minutes. Once it is below 60°C, pour the mixture through a sieve to capture any overcooked lumps. Add the vanilla extract and the nutmeg, stir and refrigerate the mixture. 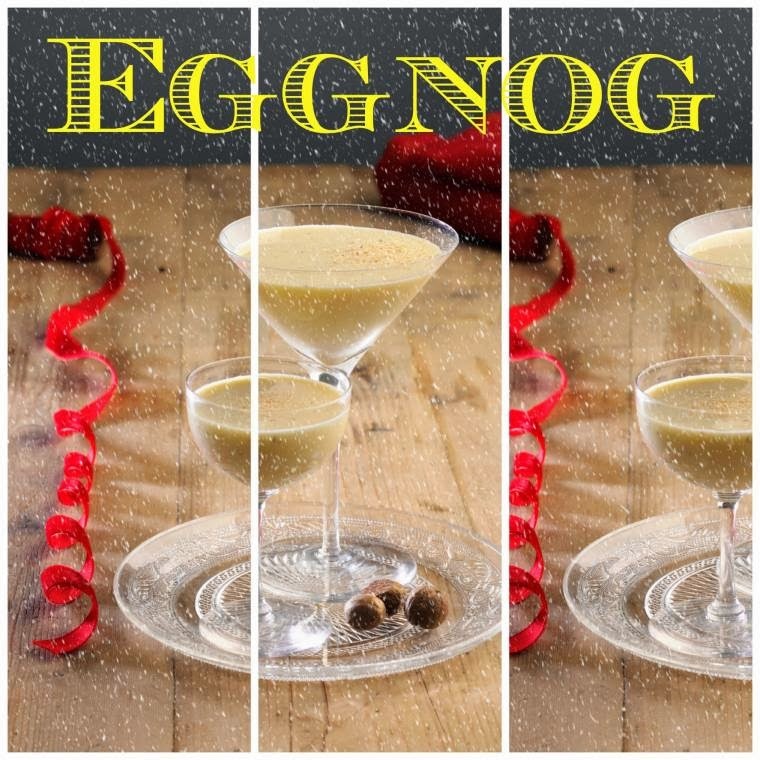 Once cool, add the plain yogurt and gently whisk together for a delicious and refreshing eggnog. You can add other flavours in place of the vanilla and nutmeg and/or use double cream in place of the yogurt. Adults might want to add some rum or bourbon too for a grown up drink. Use double cream instead of yogurt if you’re adding alcohol. "It’ll Be A White Christmas At Butlins… Guaranteed!‏"
Egg nog is one thing I've never tried…The raw egg thing has always put me off…I may have to give this a try! That look delish…why do i want to try it nowwwwww????? Would you believe that I have never had eggnog Claire?! This post makes me want to try it though. Beautiful pictures! 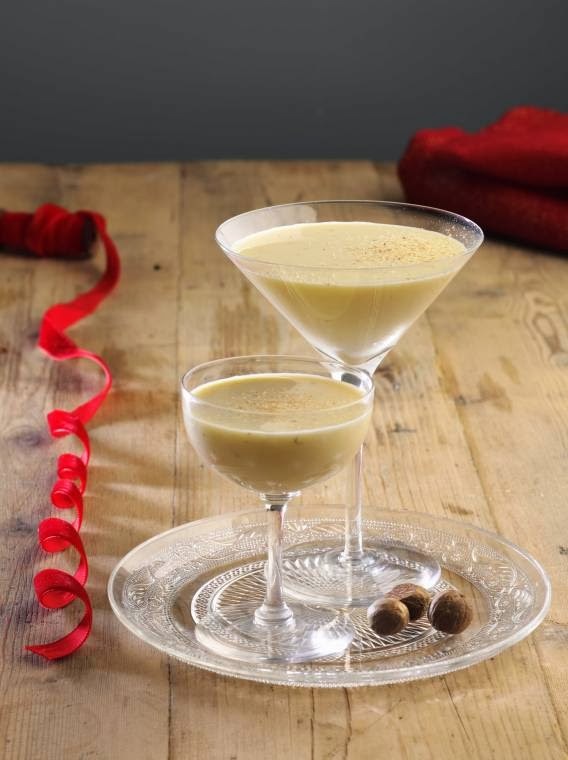 We don't have here eggnog and I'd loooooooooove to make it.The problem is that unfortunately it must be cooked for at least 4 minutes at 70C (some say even 80 c)Anyway it looks delicious! !